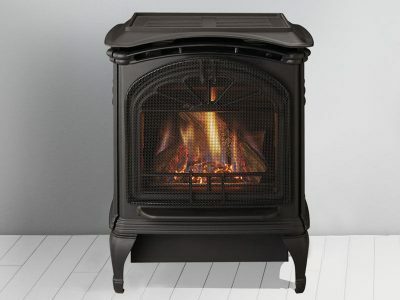 See this small cast iron gas stove in our Ottawa Fireplace Showroom! 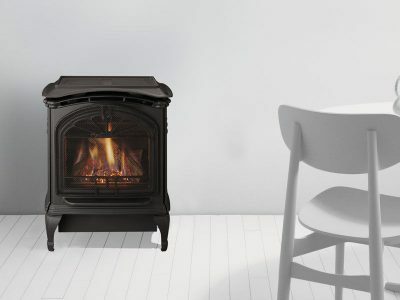 The Tiara Petite is a small cast iron gas stove that brings the timeless appeal of a burning stove into a new age with a realistic gas fire, but if you need a larger gas stove heater, check out two larger gas stove models, the Tiara I, & Tiara II. The Tiara line up offers Classic cast iron style, efficient heating, and all the durability you expect from a cast iron free standing gas fireplace. 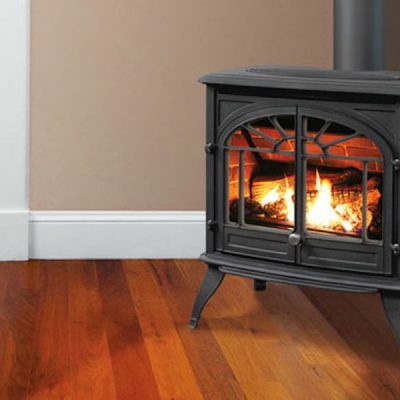 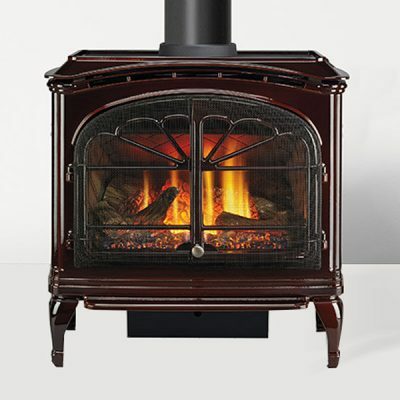 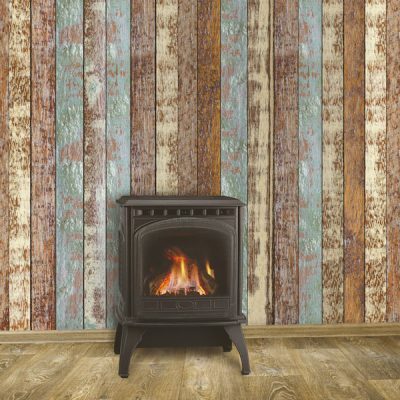 When you’re looking to buy a gas stove with the classic look of an old cast iron wood stove, but with a realistic gas fire, the Heat & Glo line-up of Cast Iron Gas Heaters is ideal. 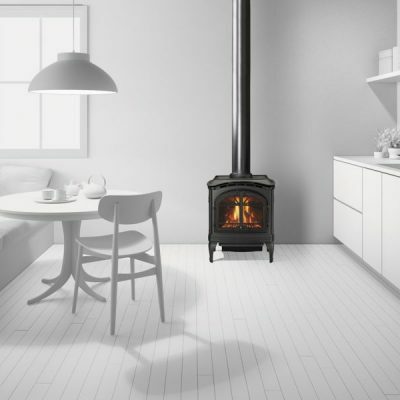 The Smaller Tiara Petite is available with a classic black finish and the larger Tiara gas stoves are available with an Espresso finish, or Cocoa Brown porcelain enamel.